Imagine this scenario: You’re watching a medal ceremony during the Olympic Games. The gold medalist won with a clear margin, but the silver medalist kicks up a fuss because he thinks he’s entitled to the gold. He insists on getting the gold medal, even though the competition was fair and the winner deserved his place. There’d be a huge outcry if the silver medalist was given the gold simply because he felt entitled to it. We’d probably all feel that it was unfair. After all, how could someone be called an “Olympic Gold Medalist” if he didn’t actually win? No-one gets given a game or a win – you have to earn it. However far-fetched this scenario sounds, it’s not uncommon in the workplace. People who have an entitlement mentality insist on being treated differently and getting extra benefits. They want the most, want to be seen as “special,” and expect preferential treatment. When it comes to doing extra work or going the extra mile, though, they’ll be quick to tell you that it’s not their job. People with an entitlement mentality may also not work as hard to learn more about their industry or improve at what they do, but think they should be promoted anyway because of how special they are. They often feel entitled if they think that’s the only way they’re going to get somewhere. Or they may have never learned to take responsibility or to be accountable. So what can you do if you end up with a co-worker or an employee with an entitlement mentality? It may feel counterintuitive, but you can help entitled people by empowering them. Empowering people gives them the potential to change and to do things differently. You can empower people by teaching them new skills, giving them responsibility, and holding them accountable. It also helps to allow them to participate in decision-making processes and to coach them to be better team players. Establishing a good work ethic as part of your team’s culture is another sensible move. During our Twitter chat, we’d like to hear about your experiences of working with people who had entitlement mentalities. We’d also like to hear your thoughts on empowerment, why it’s important, and how you can empower others. What’s the worst display of entitlement that you’ve seen in the workplace? What’s to blame for the entitlement mentality? Why is entitlement bad for teamwork? In which ways have you been empowered in the workplace? To help you prepare for the chat, we’ve compiled a list of resources for you. At Mind Tools, we like learning from others, and we’d love you to participate in this week’s #MTtalk Twitter chat. Please come and share your thoughts, ideas and experiences this Friday at 1pm EST (6pm BST). Remember, we feature great participant responses right here on our blog every week! Follow us on Twitter to make sure that you don’t miss out on any of the action this Friday! We’ll be tweeting out 10 questions during our hour-long chat. 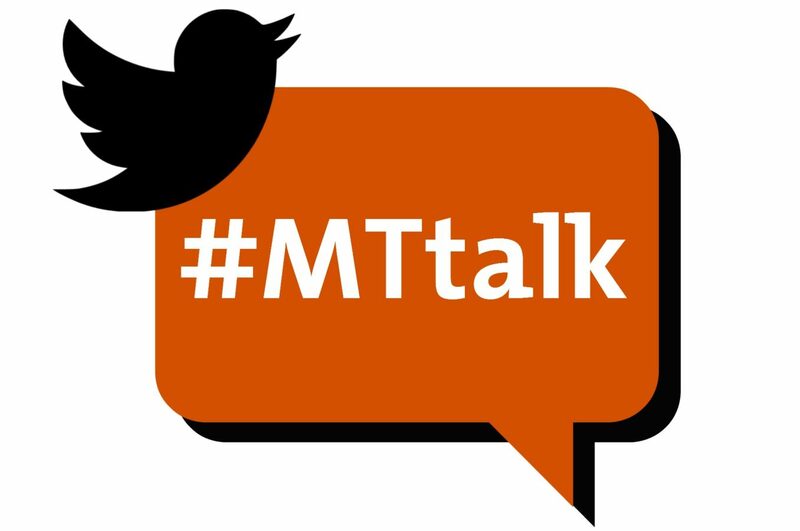 To participate, type #MTtalk in the Twitter search function. Then, click on “All Tweets” and you’ll be able to follow the live chat feed. You can join the chat by using the hash tag #MTtalk in your responses.